IT Project Management | Holland Technologies, Inc. The presence of qualified and experienced project planning and management personnel are one of the most important determinants of an IT project’s success. 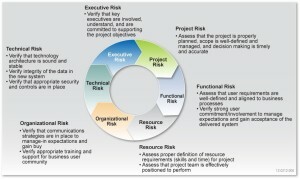 Without the appropriate planning, management and reporting activities, your critical IT project is destined for failure. To help ensure your IT project’s success, HTI offers a variety of project management (PM) and project management office (PMO) services. We optimize our expertise through a team approach that effectively borrows from the diverse skills of all involved. HTI employs the Project Management Institutes’ (PMI) Project Management Body of Knowledge (PMBOK) for planning, executing, and monitoring progress on projects. As part of project planning, HTI develops a comprehensive Project Management Plan (PMP) in conjunction with the customer; this PMP includes any and all subordinate plans for communications management, quality assurance, risk management, configuration management, and other relevant plans. Our IT project managers are highly seasoned professionals who have received their Project Management Professional (PMP) certifications from the Project Management Institute. They possess both an in-depth knowledge of project management principles and wide-ranging IT project management experiences that enable our clients to successfully complete their projects on time and within budget. 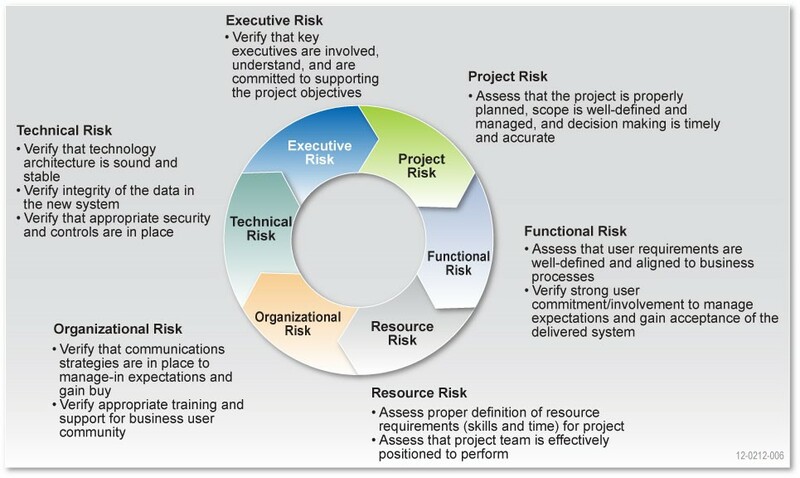 Critical elements of a project’s success are the formal identification of risks and the evaluation of their impact on both the customer environment and achievement of project goals. As part of its project risk identification and mitigation development activities, HTI deploys a quality initiative called Quality Risk Management initiative (QRM) to ensure that all systems development and delivery projects adhere to well-defined policies and procedures and avoid delays. To learn more about how Holland Technologies can help ensure your IT project’s success, please contact us and we would be happy to learn more and discuss your project management needs with you.